Don't miss out on this great deal! 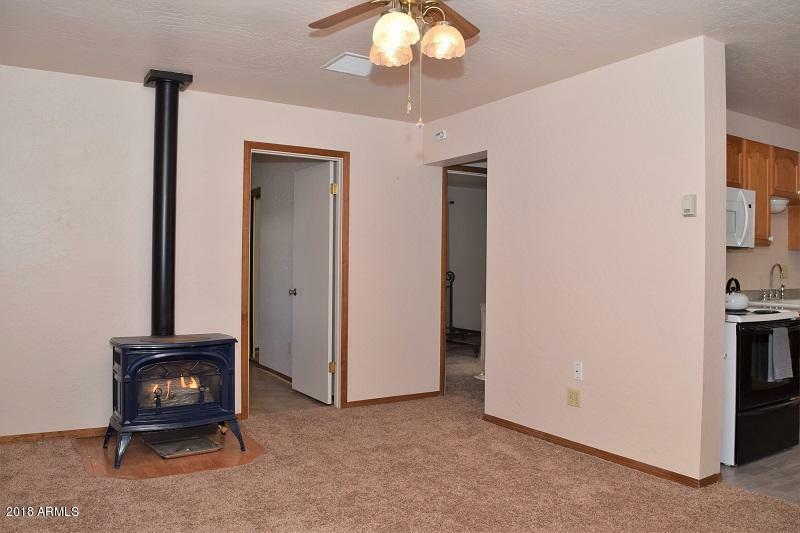 This well maintained, single level 2 bedroom, 1 bath site built home features 744 sq. 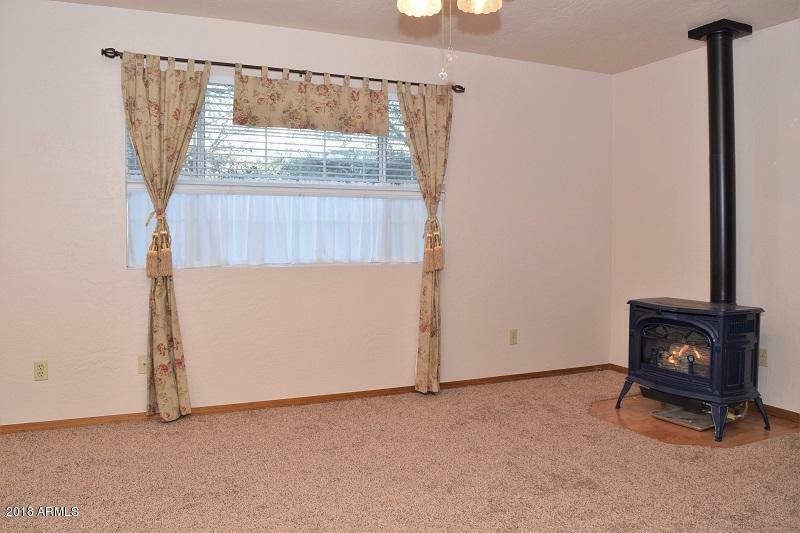 ft., utility room, Large storage shed, and is nestled on a quiet cul-de-sac. 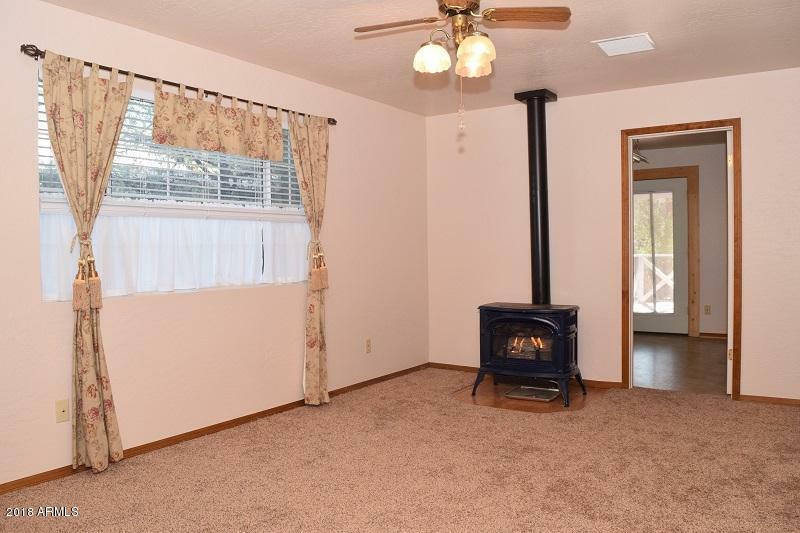 You will love the gas fireplace in the living room, perfect for enjoying the cool Payson weather. The front yard features a circle driveway. 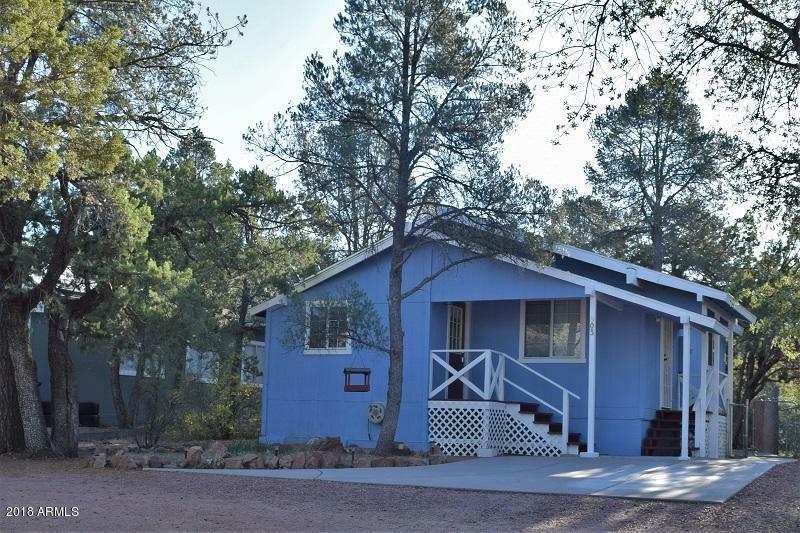 In the fully fenced backyard you'll find mature trees for privacy as well as a covered back deck for enjoying the summer weather.